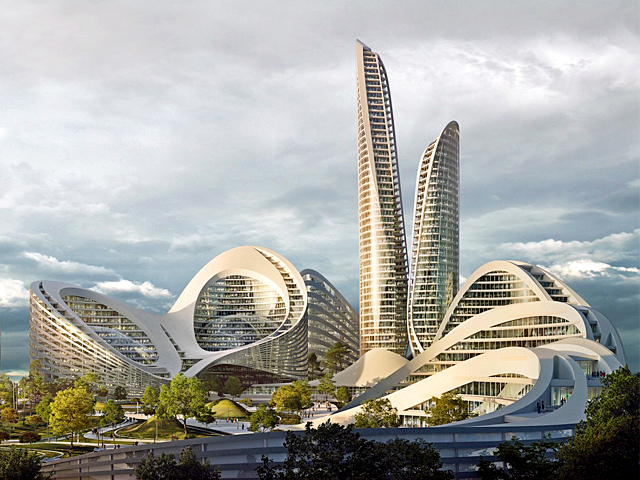 A "people-centric" design, Rublyovo-Arkhangelskoye is a mega-smart city by Zaha Hadid Architects that will integrate smart technology systems with the natural world to create a sustainable, interconnected space to promote community engagement in the west of Moscow. 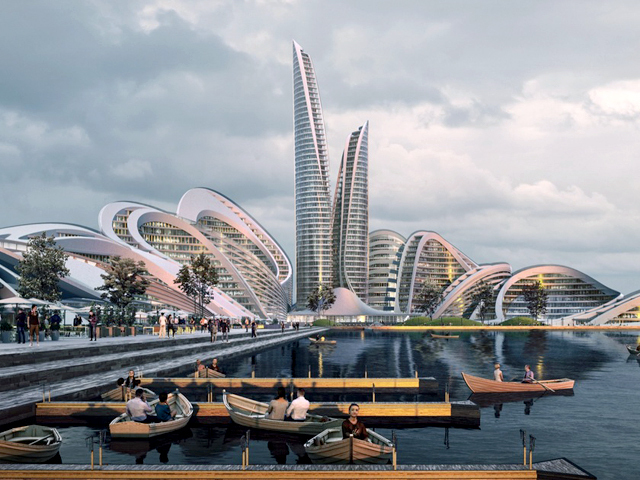 Zaha Hadid Architects (ZHA) in collaboration with Russian-based TOP Pride Architects won the competition to develop the new smart city, alongside fellow winners Nikken Sekkei, UNK Projects, Archea Associati and ABD Architects. 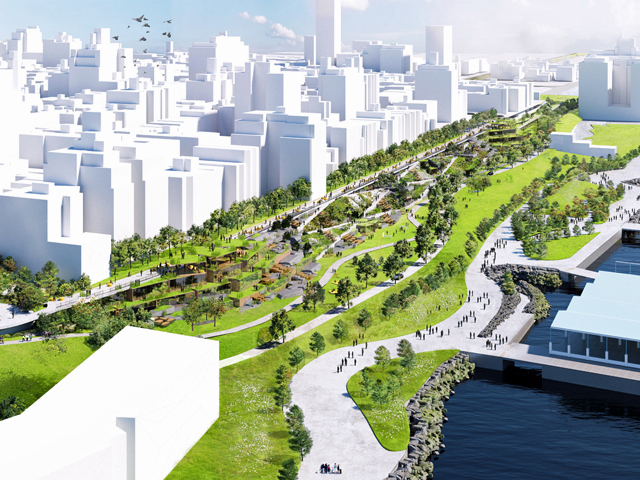 The new Rublyovo-Arkhangelskoye neighbourhood will feature four million square metres of buildings with over a third of the overall city space dedicated to parks and forests along the Moscow River, including a new lake in the city centre. 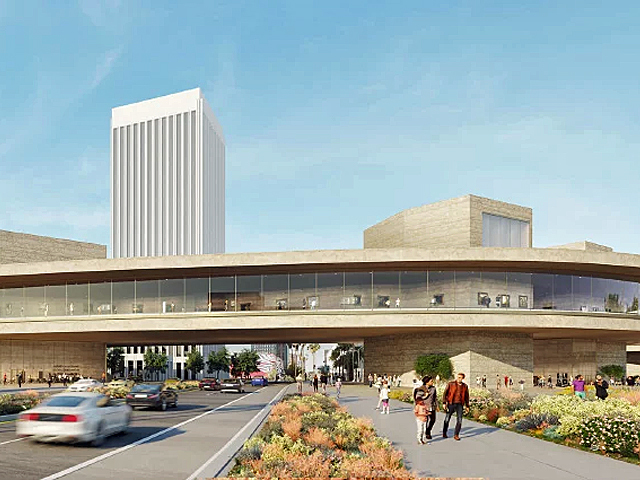 The new region will provide homes for 66,500 residents and will offer education and medical facilities, transport, retail and 800,000 square metres of office spaces for Moscow’s prominent finance, law and medical sectors. With Moscow’s rapid population growth, which has increased by 30 percent in the past 20 years to a current total of 12.4 million, the new city aims to accommodate the population growth by diverging congestion away from the city centre, with a 19-kilometre metro line to be installed that will link Rublyovo-Arkhangelskoye with the Shelepikha Interchange Station of Moscow’s metro. 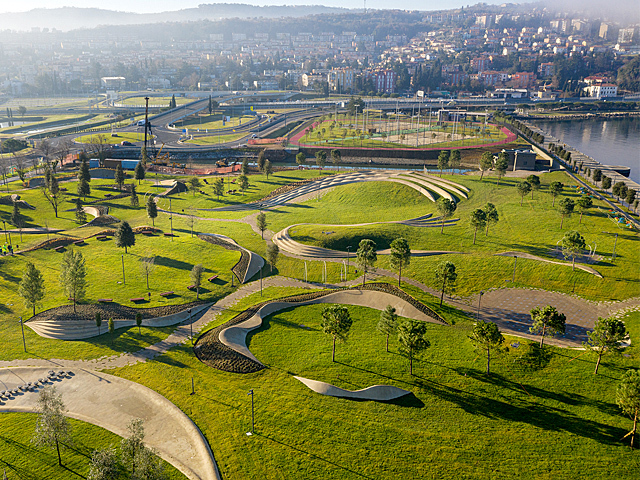 “Working with specialist teams in Russia and Europe, we developed a people-centric design for a smart interconnected city that brings people together, not only through innovative technology, but also through organising the public realm; building a community that integrates the natural aspects of the site with principles of openness and inclusivity in high quality architecture suited for the 21st century,” explained Christos Passas, the project director at Zaha Hadid Architects. 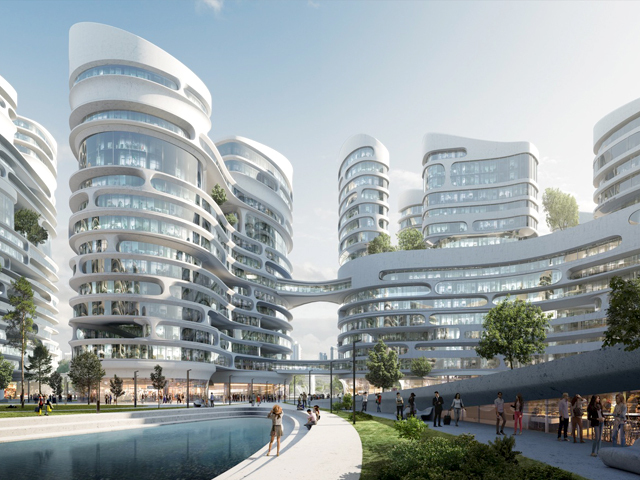 In order to create the masterplan for the city, ZHA worked alongside Pride Architects to develop studies on happiness, aiming to build a community that priorities people over places. 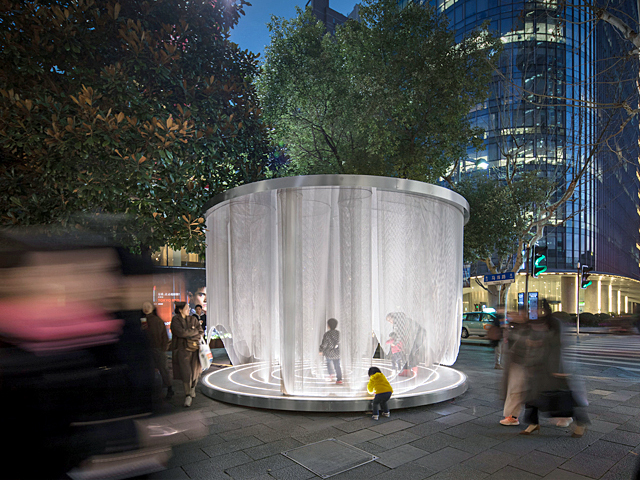 The studies’ concluded that environmentally-friendly design and consistent access to nature and greenspaces were significant factors to community wellbeing and happiness. The studio therefore developed a staged construction process that allows for residents to gradually adjust to the new technology and integrate seamlessly into the space, while providing plenty of parkland across the city. 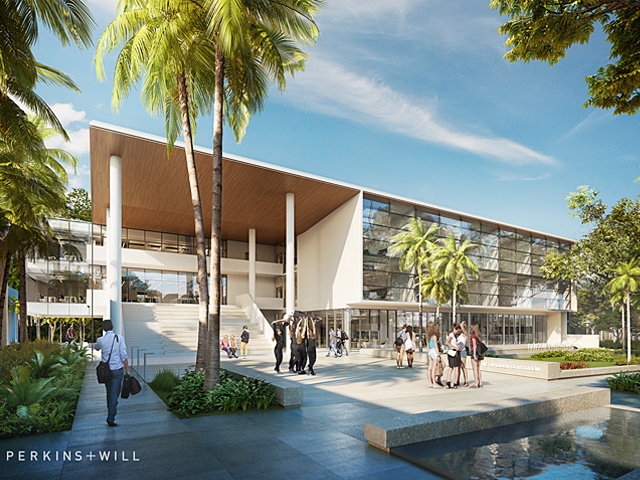 The city aims to provide a diverse ecosystem of living, working, studying and leisure spaces that encourage community engagement by seamlessly assimilating natural and manmade system. Smart energy structures are a key component of the design, with EDF Group’s platform for 3D simulations used to create a mock-up of how the energy would be used in the urban context in order to optimise local sustainable energy sources while simultaneously integrating smart technologies and infrastructure in order to increase overall city connectivity and efficiency. 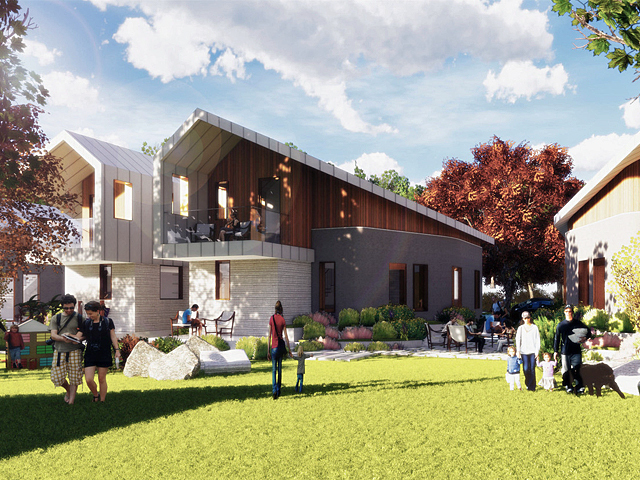 This design allows for smart technology to be integrated within the urban fabric of the city, enabling residents to relax with friends and families in a modern context that coincides with the natural world. 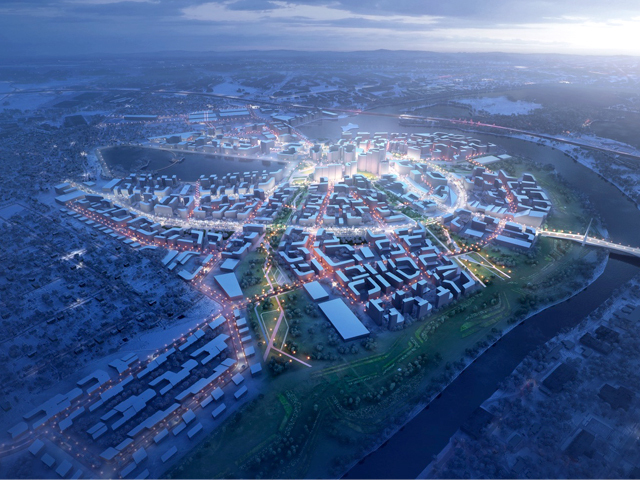 Rublyovo-Arkhangelskoye aims to be a “global benchmark for smart, sustainable cities”.